Strong top, jungle, and mid lane champions highlight the sales. This week’s League of Legends champion and skin sales has something for everyone. 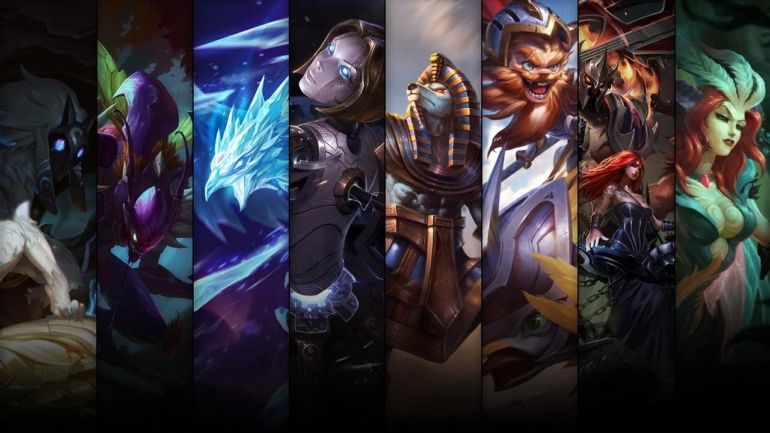 An abundance of powerful jungle and mid lane champions are available for players to get their hands on while epic skins for fan-favorite top laners also make an appearance. Kindred is a weak champion in the current metagame and is borderline useless even in a capable players’ hands. 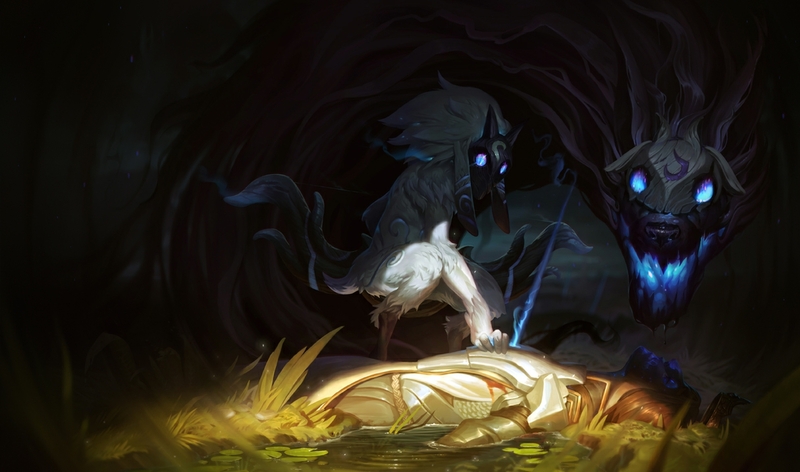 In order to to become relevant in the game, Kindred players need to pick up stacks in their passive by destroying specific jungle camps throughout the map. The problem with this, however, is that the opposing team can see which camps Kindred needs to get, meaning they can stop your progression by constantly taking your targets. 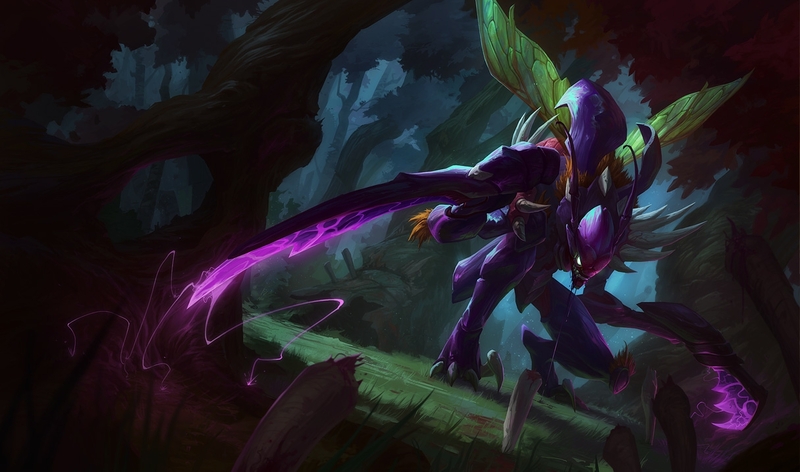 Kha’Zix is a strong jungle champion that can deal a lot of damage in the opening few minutes of matches. As Kha’Zix, you mainly want to go invisible and deal tons of damage to an enemy before they have a change to react in order to win fights. The later the game goes, the worst it is for you, so try to finish the game fast. Anivia has a lot of utility in her kit. 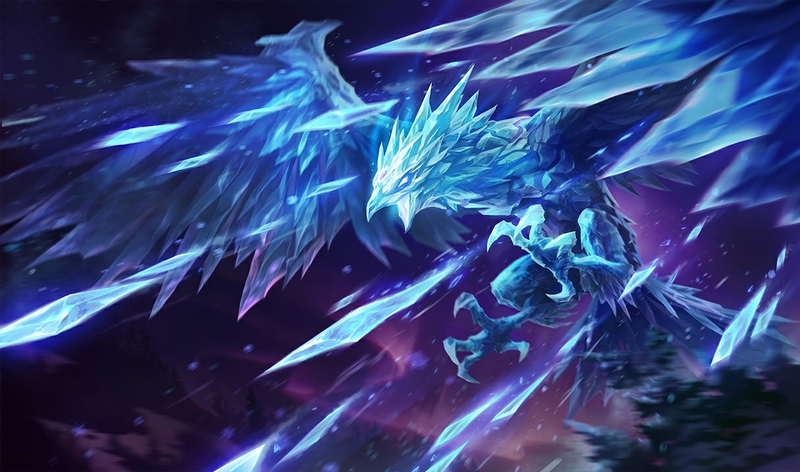 She can spawn an ice wall to block an opponent’s engage or their escape and deal a lot of damage with her skillshots and ultimate. Her passive also gives her an extra chance at life if she falls in battle—just make sure that your team defends you while you respawn from your egg. 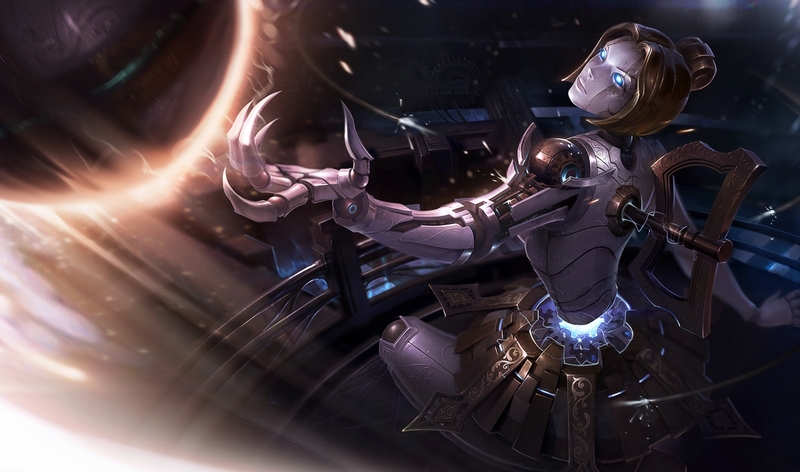 Orianna is a consistent mid lane champion that can support the team with shields while dealing a lot of damage to the enemy team by wave clearing. She was released in 2011 and is still used today due to the amount of team compositions she can fit into. Nasus has a lot of skins available and sadly Pharaoh is one of his least appealing. 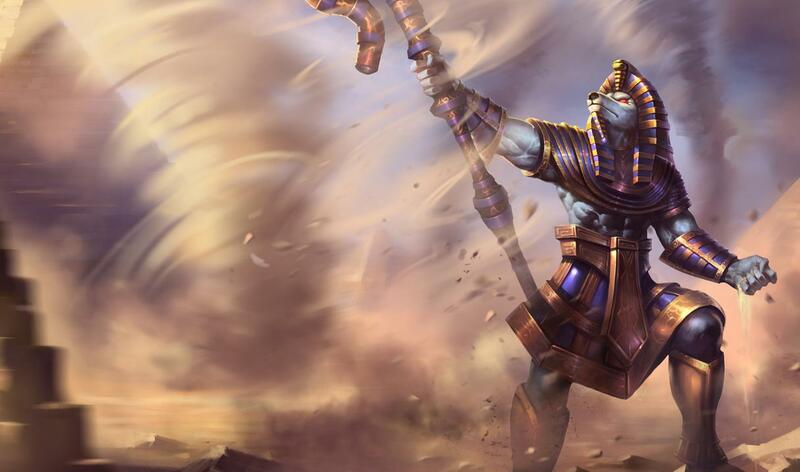 If you are after a cheap skin for Nasus, then you aren’t going to get any better than this, but there are definitely better ones available to players willing to invest a little more money into the game. The skin is available for 260RP. Sir Kled is Kled’s only skin, changing the maniac Yordle into a knight of justice. 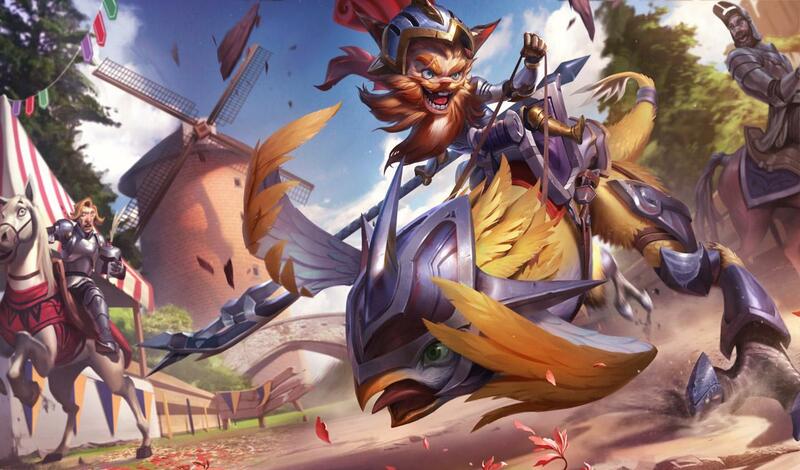 It is a fan-favorite skin, giving Kled’s mount Skaarl armor of his own, as the duo go towards the battlefield in style. This skin is available for 487 RP. 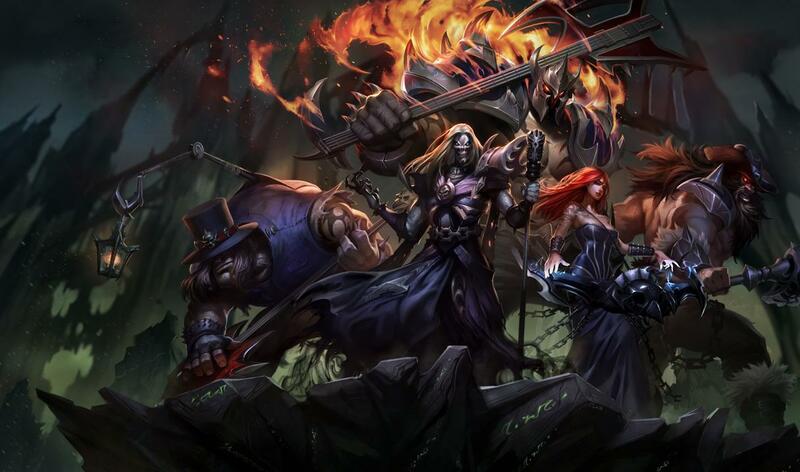 The Pentakill band returned with a vengeance last year with a brand new album for League fans to enjoy listening to on Summoner’s Rift. Now, Sona’s Pentakill skin is available at half the price for those wanting to mix the music with the appropriate skin.The skin is available now for 487 RP. One of LeBlanc’s most adventurous skins, this changes LeBlanc’s effects and abilities into a more earthy vibe. 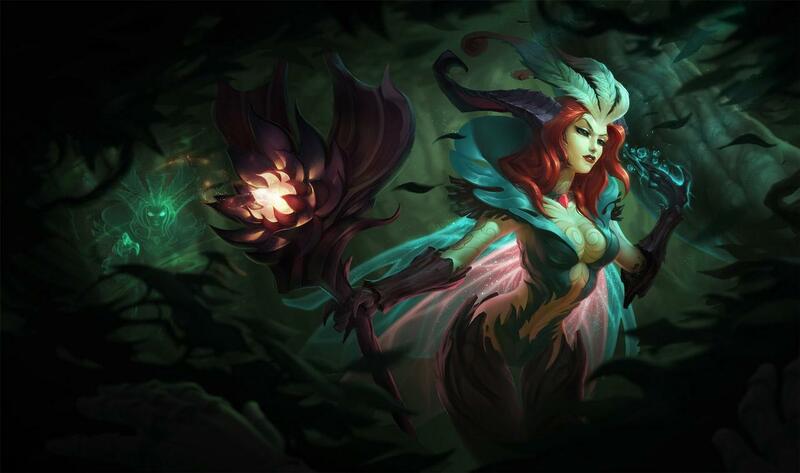 Elderwood is the only Epic skin to be included in this sale and one of LeBlanc’s most expensive and is currently half price at 675 RP.